Reiki (pronounced Ray Key) is a combination of two Japanese words rei and ki meaning Universal Life Energy which exists all around us. It is a form of alternative medicine developed in 1922 by Japanese Buddhist Mikao Usui. 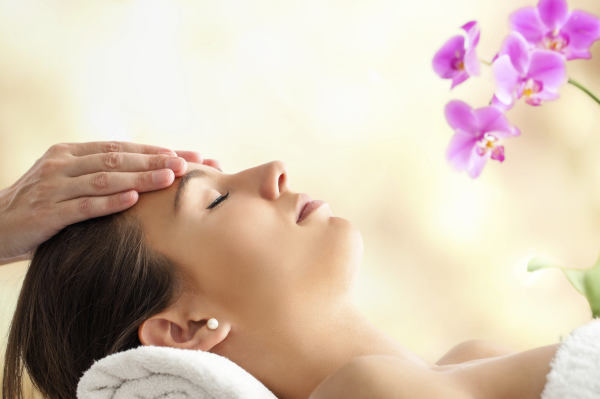 During the Reiki treatment the practitioner serves as a vessel that supplies Divine healing energy where they are most needed by the client. 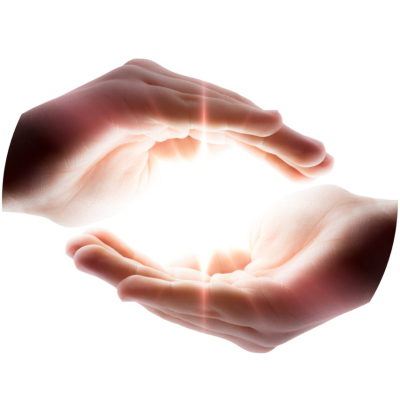 Reiki's ki-energies flow though the palms of the hands which follow a predetermined sequence of hand placements. This non-invasive, gentle, hands-on-healing, activates natural healing processes of the person's body, restoring it back to balance and vitality.